The start of something special! A guided tour of five intimate wineries located throughout scenic south east Kelowna. Guests will be picked up and dropped off at their accommodation and professionally transported between The View Winery, The Vibrant Vine, SpierHead Winery, House of Rose Winery and Camelot Vineyards. Delight yourself in an area of Kelowna that is home to bountiful orchards, lush vineyards and spectacular views of the Okanagan Valley.  Enjoy more than great tasting wine. Learn about the process of winemaking, the laborious annual harvest, the history of the vineyard and the rewards and challenges of making great wine in the Okanagan. Best of all, you will savor a cheese plate featuring great food from local farmers and wine from one of these fantastic wineries! 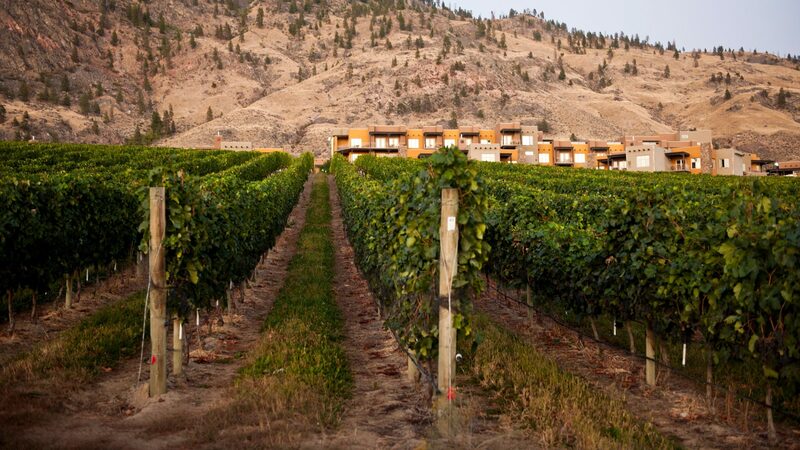 The View Winery – A winery built on five generations of hard work and prime agricultural land, the View Winery is based in a 100 year old packing house that is now converted into a elaborate wine shop featuring some of the top wines produced in the Okanagan Valley. With a portfolio of exceptional Riesling, Gewurztraminer, Rose, Pinotage, Optima, sparkling and dessert wines, your wish list will grow three fold! The Vibrant Vine – With an artistic approach to wine making and a dynamic approach to bottling wine makes The Vibrant Vine one of the most memorable wineries in the Okanagan. More than your taste buds will be inspired in their tasting room as The Vibrant Vine hosts the world’s only 3D wine shop featuring brilliantly bottled red and white wines, one of which recently won “Best White Wine in the World” in 2013! Spierhead Winery – Located on the bench lands of scenic south east Kelowna, Spierhead Winery is focused on growing premium Pinot Noir, Chardonnay and Riesling grapes grown in their estate vineyard as well as carefully selected vineyards throughout the Okanagan Valley. Speirhead Winery is nestled on prime agricultural land of sand, gravel, clay and silt, creating an optimum environment for growing world-class grapes so that you can savour every last sip while being showered in Okanagan sunshine. House of Rose Winery – Strategically situated in an intimate setting of vineyards and orchards, House of Rose Winery offers a fabulous opportunity to stretch your legs in their we’ll established vineyard of 22 years after tasting some great Okanagan wines. Unique in their offering, House of Rose Winery proudly offers some specialty wines less commonly available at other wineries, such as Marechal Foch and their unique Okanagan Vintage Port. Camelot Vineyards – Maintaining their focus as a boutique winery with exclusive offerings of 1300 cases of wine a year, Camelot Vineyards is sincere to delivering exceptional wine, aged in small batches with grapes of the highest quality. Learn about the challenges and rewards that come with small scale wine production in Canada’s premier wine region.